DSC03304, a photo by CAKE Amsterdam - Cakes by ZOBOT on Flickr. 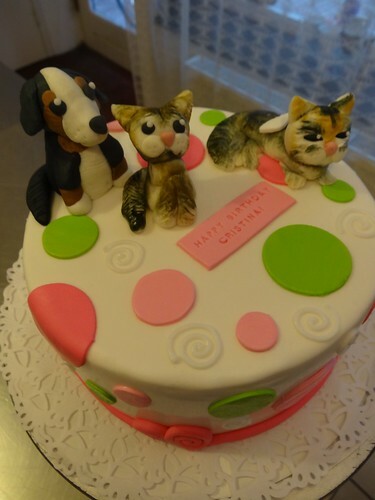 Cake with little figures in the likeness of the birthday girls pets aka FARM. FLAVOR : Carrot Cake with lemon cream cheese frosting and pecans.